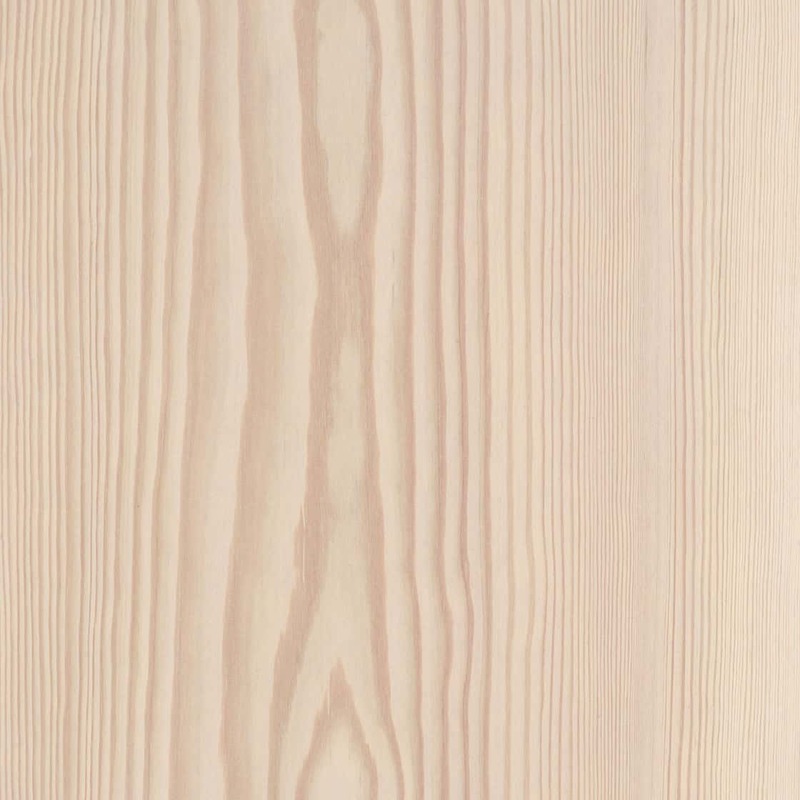 With Dinesen Pine, you get a solid pine floor in exceptional dimensions. 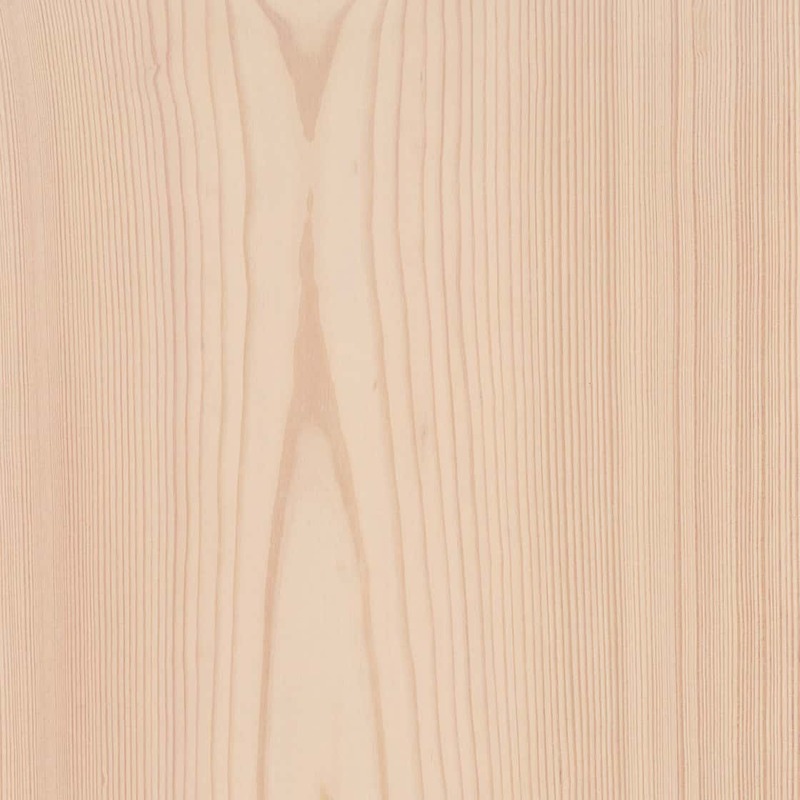 Our pine boards originate from sustainable forestry in the German forests. Here, we have through generations built a strong relationship with the foresters. This close partnership provides us with access to impressive pine trees of unusual quality and size. Planks in full lengths are an elegant solution. The clean lines make for a calm expression and can be used to highlight the architecture of a room. Full lengths are a good choice if you want a simple and clean expression. 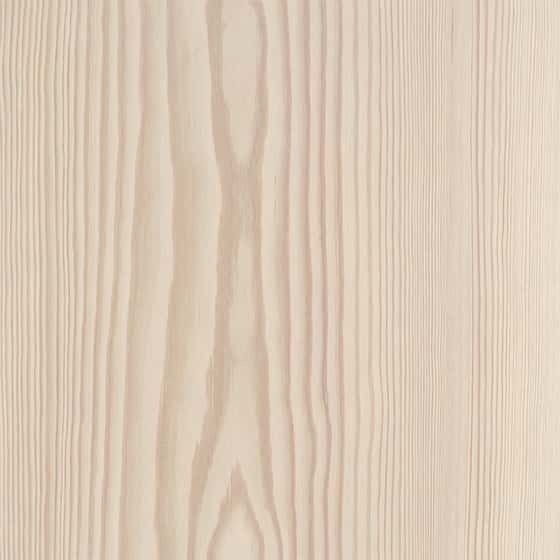 Dinesen Pine originates from responsible forestry in the Black Forest. 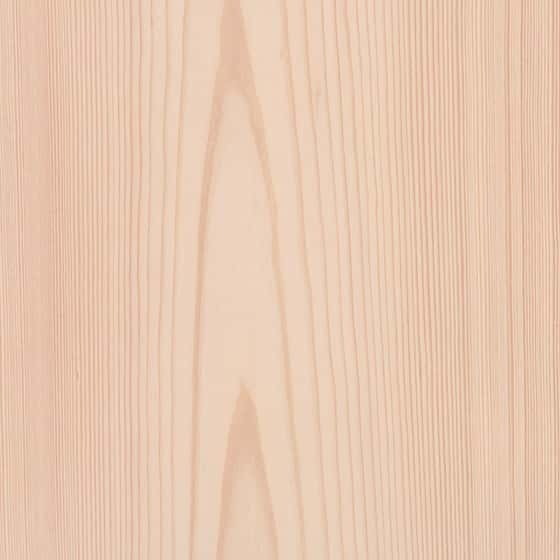 The slow-growing, German pine trees are characterised by their close growth rings and exceptional quality. Only the very best of de 130 to 200 year old trees make it through the eye of the needle. To ensure the most beautiful planks of the finest quality, the trees are felled in the winter. This is crucial to the quality. 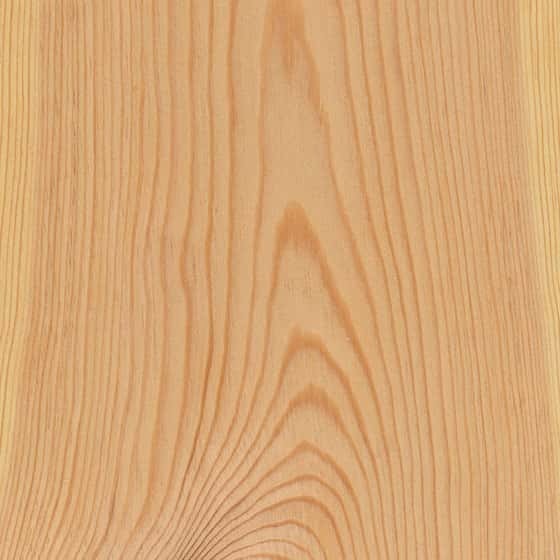 From the long, straight logs, we are able to produce solid pine boards in extraordinary dimensions with widths of up to 30 centimetres and lengths up to 10 metres. About 80% of our projects are established with underfloor heating. We have years of experience with underfloor heating under solid floors, and it is an unproblematic solution, provided you follow our instructions. Dinesen has considerable expertise and experience with floors in listed buildings. For half a century, we have delivered bespoke planks to castles, palaces, manor houses, churches and private homes for projects involving very specific requests and requirements concerning quality, appearance and dimensions. 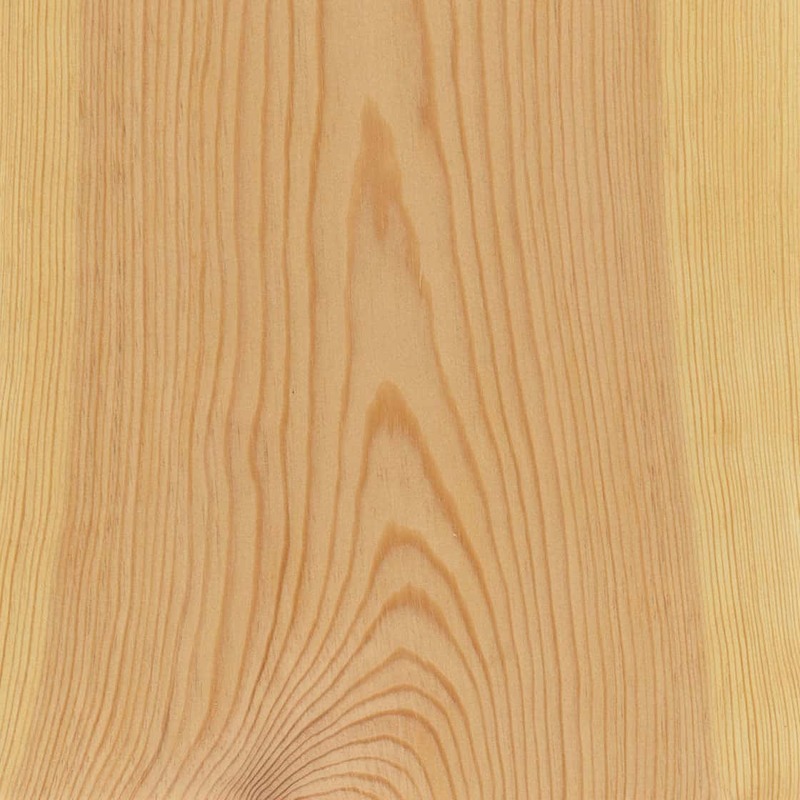 Dinesen Pine is an ideal choice for you who plan to replace the floors in a home with history and still wish to maintain the authenticity. GrandPattern is an option where large planks are laid in familiar historical patterns. A modern solution with respect for history, which takes on a exclusive appearance due to the proportions.